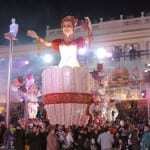 A Kind or Queen cannot use a normal computer. A Royal family need a piece of hardware that combine both high-tech and traditional style luxury. 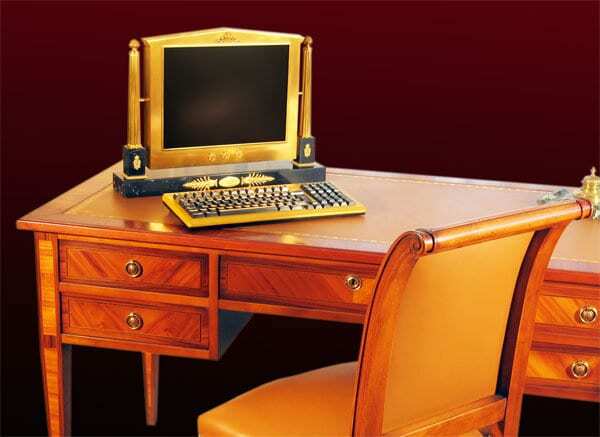 Here Chirita, a French company, come with solution: the Louis XVI inspired gold plate and onyx gold computers. Chirita sells those luxury computer hardware at prices starting at $21,360 (€17,000). 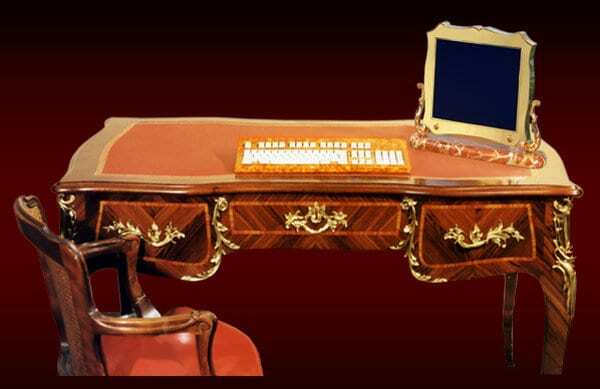 Chirita has made new computers and flat-screen TVs with LCD computer design in classic styles (Louis XV, Louis XVI, Empire) and contemporary (Infinity, Florentine, Jura). 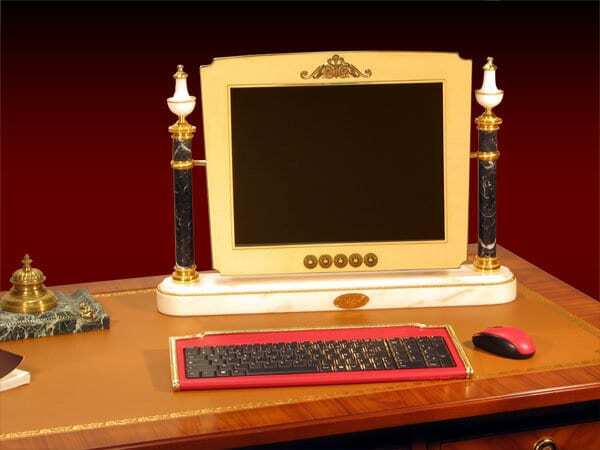 They are handcrafted in brass, bronze, alabaster, malachite and lapis lazuli, the metal parts are covered with gold leaf “old.” They help to move computers to a decorative piece and bring her office and a touch of elegance. The central unit of extremely small dimensions and made of the best components, is embedded in the monitor cabinet, discreetly, thanks to this integration, a single cable will be needed on the desktop. Finally, a keyboard and a wireless mouse provide the finishing touches to the complete freedom of movement and gives an overall discretion unprecedented for a PC. Chirita is a software company founded by a French electronics engineer Romanian Georges Chirita but now he want to enter to hardware market with luxury solutions.